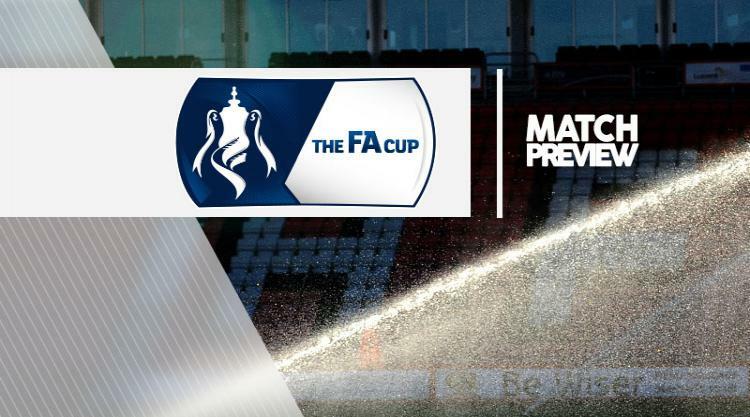 Barrow V Rochdale - view commentary, squad, and statistics of the game live. Barrow boss Paul Cox expects to be able to pick from a fully-fit squad for Saturday's FA Cup third-round tie against Rochdale at Holker Street. Striker Jordan Williams is set to keep his place in the starting line-up after returning from suspension for Monday's 4-1 defeat at Gateshead. Cox could be tempted to make changes with winger Andy Haworth pushing for his first start since his recent return from injury. Goalkeeper Jonathan Flatt could figure in the squad after signing on loan from Wolves this week provided the deal is ratified in time by the Football Association. Rochdale will be without Joe Bunney for up to three months after he suffered a fractured metatarsal earlier this week. The striker sustained the injury in Monday's 2-0 League One victory at Walsall and is set to undergo an operation in the next few days. It remains to be seen whether or not midfielder Donal McDermott, missing of late after falling ill, is involved this time. Peter Vincenti (ankle) and Brian Barry-Murphy (Achilles) are still out injured.